Karen Robertson is Senior Research Manager at Historic Environment Scotland. 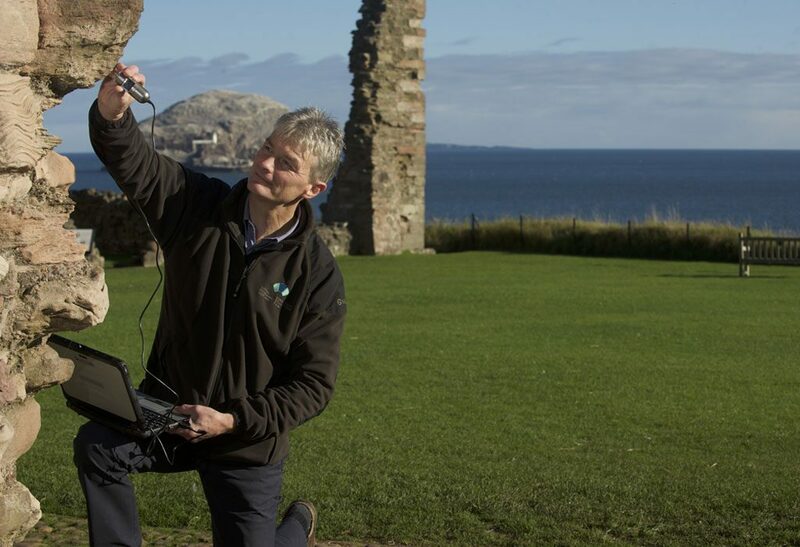 Karen manages Scotland’s Historic Environment Audit (SHEA). 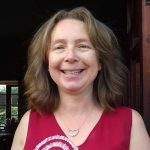 She is interested in improving our understanding of the state of Scotland’s heritage and in finding new ways to demonstrate how it benefits to our well-being.